or romantic wedding, we offer flexible function space and modern equipment to cater to your needs. 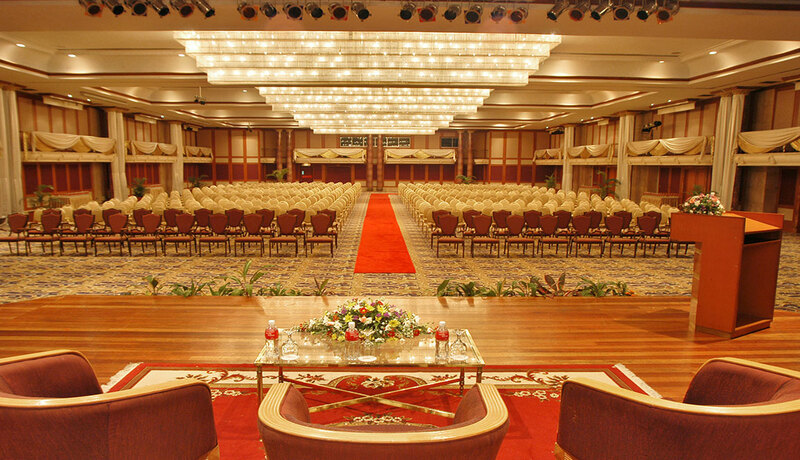 Sarawak Chamber Theatre style seats 1400 persons and ideal for Graduation or Seminar. 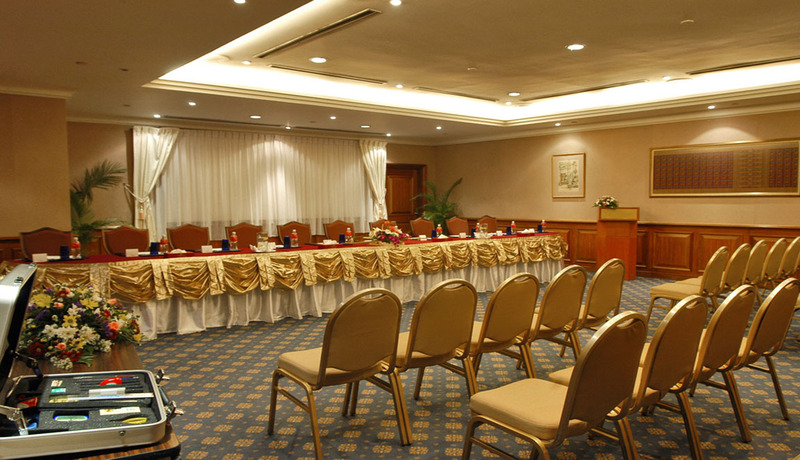 Sarawak Chamber Banquet style seats 900 persons and ideal for wedding or birthday celebration. 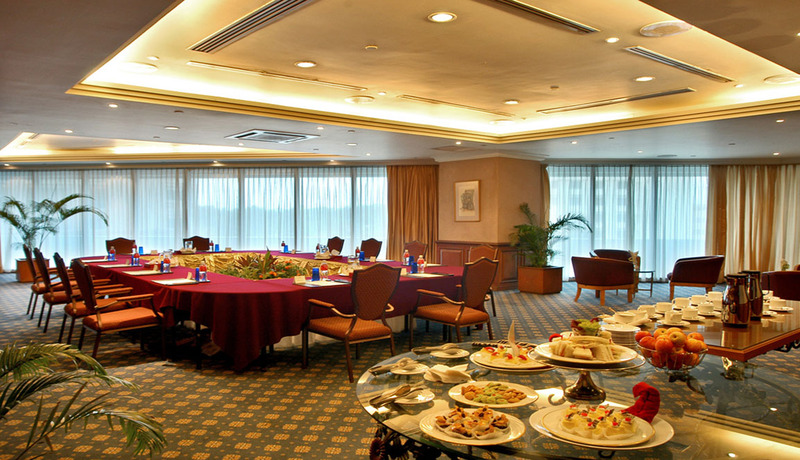 Senior executives are coming in for an important meeting, and you want to ensure that they are treated to hospitality that meets the highest of international standards. 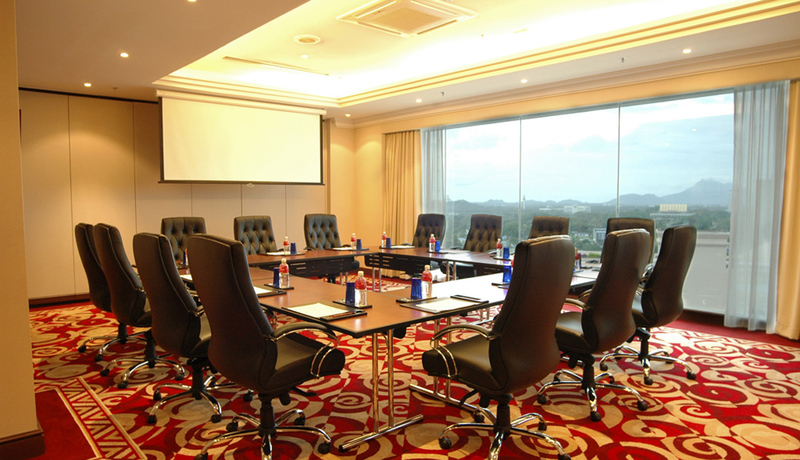 Windows on Kuching Meeting suites on the 18th floor consists of 7 lavish suites ideally to cater your needs for any personalized meetings. Each suite can cater up to 50 persons. 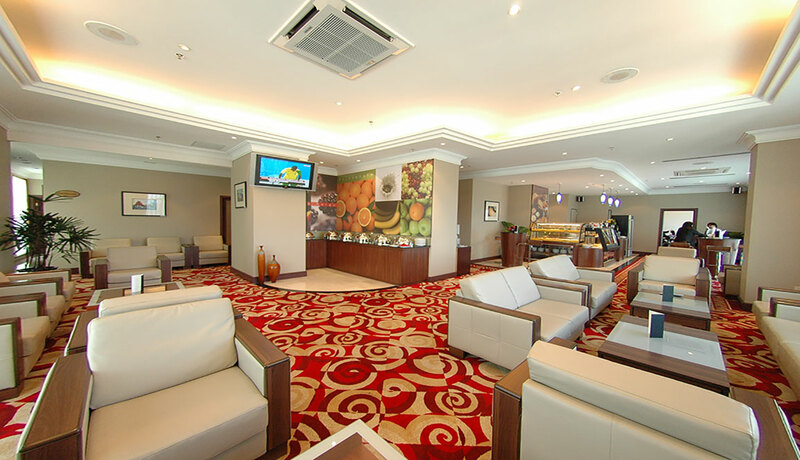 Offering natural light and views of the beautiful Kuching city, our Windows on Kuching lounge is ideal for tea break purposes assured that we will do all we can to ensure a comfortable and enjoyable visit for your guests. Deer Suite is located on the 3rd floor of Riverside Majestic Hotel and it covers 9.0 x 8.6 metres dimension and 2.6 meters high ceiling. 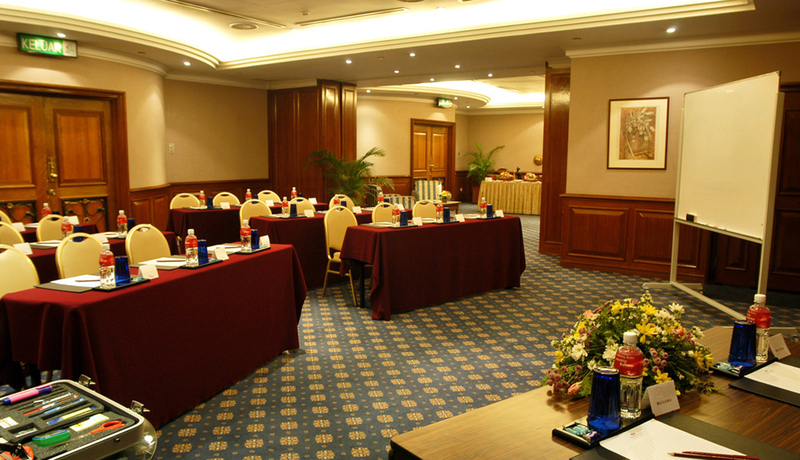 You can hold a conference up to 60 guests with our fully equipped conferencing facilities including wifi and sound system. Wind Suite is compromised of 2 suites. No matter what kind of event you're looking into, for a venue with more space than you might expect, Wind suite could be just right for you. 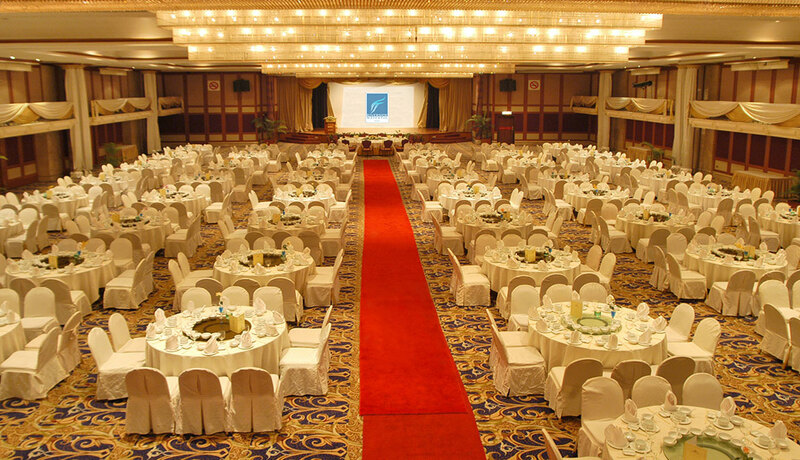 You will be able to sit 65 guests in a banquet style layout and 80 guests in a theatre style layout. Perfect for a small business meetings and private dinners alike. Lady Suite on the 3rd floor offer flexible configurations to cater your needs and can seat up to 90 persons. Free Wi-Fi, large white screen, latest conference technology as well as a range of seating options will make your event a very successful and a memorable one. Offering flexible function space, Riverside Majestic has 14 meeting rooms and a ballroom capable of catering up to 1,400 persons theatre-style.